Thank you Catherine & Daniel! Recently, we received another great review from Catherine and Daniel. They got married on the 6th June in the beautiful Florence. Here below their kindness words dedicated to our planner Marti! Thank you so much Catherine & Daniel!!!! 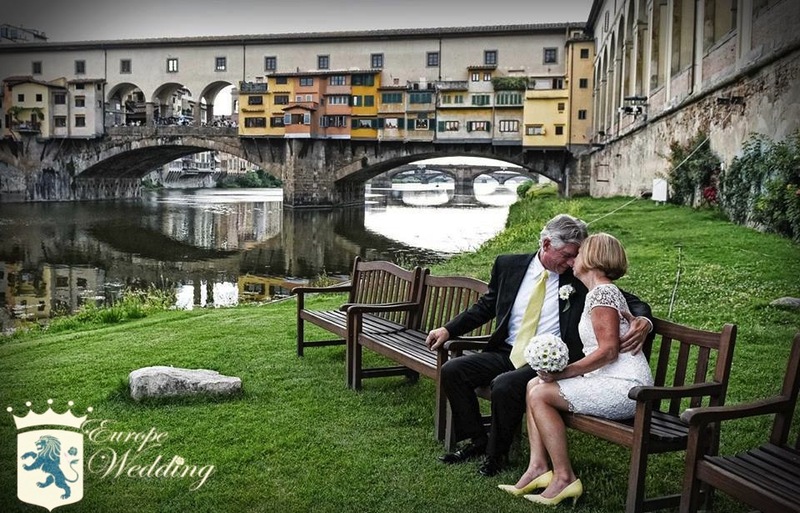 This entry was posted in Eventdesigner, Wedding Location and tagged #firenzeweddingplanner, #florencewedding, #tuscanelopment, #tuscanwedding, #tuscanyelopment, #tuscanyweddingplanner, #weddingflorence, #weddingplannerfirenze, #weddingplannerflorence. Thank you Julie & Oliver!